For over eight decades, Repsol's presence across the industry's entire value chain has constantly offered the best energy solutions for the planet and its population. 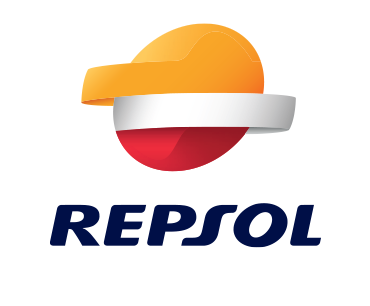 The Repsol team has always focused on efficiency and value creation, and embraces the conviction that technological innovation should always be decisive in achieving a safer and more sustainable energy model. 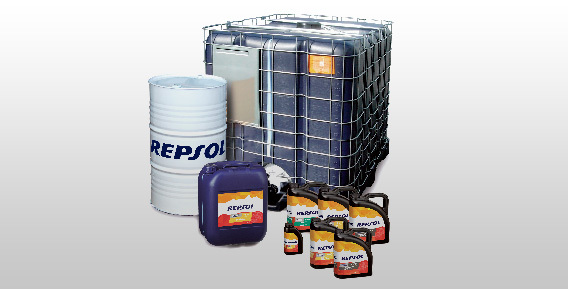 In 2013, Speed House Trading partnered with Repsol in its downstream venture of blending and distribution of Repsol Lubricants and Specialties for the Middle Eastern markets. 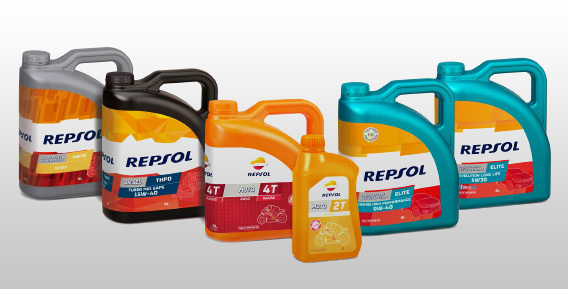 Repsol lubricants are recognized internationally as being reliable and innovative quality products, supported by constant research and development to consistently meet the upcoming challenges of all sectors within the industry. 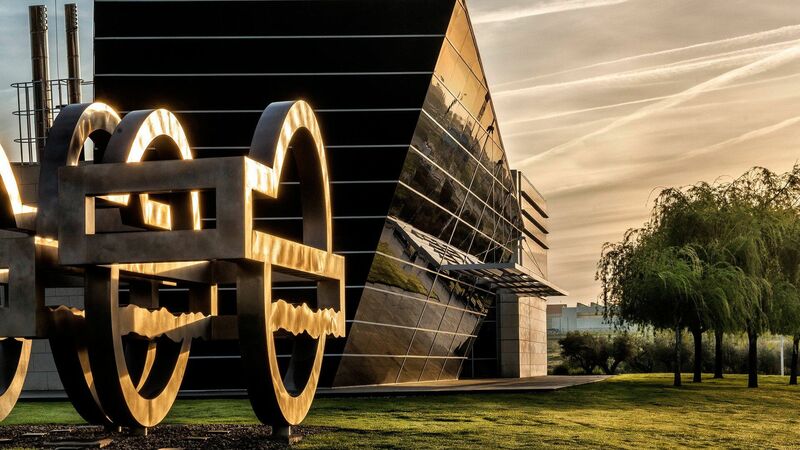 At Repsol, we are continuously working to achieve excellence in our lubricants, and strive to ensure the products we offer our customers are of the highest quality and reliability.